Amanda Roman is the Women in Tech (WIT) Program Manager at Tech Collective. She’s developed a robust offering over the past 4 years to inspire and advance women in their careers through education, mentorship, networking, and peer support activities. She collaborates with industry, education partners, and community organizations to create growth opportunities for individuals as well as their greater organizations. Her purpose is to develop and support women and their companies on how they can create a more unbiased and diverse workforce – diversity being key to innovation. In addition to her role leading the WIT program, Amanda manages the marketing and communications strategy for Tech Collective. 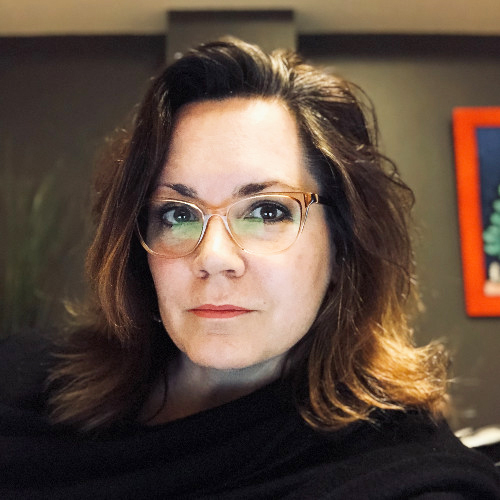 Jennifer Preston is responsible for the strategy and execution of Hasbro's global digital asset management, digital marketing, eCommerce and collaboration solutions. Partnering with our global brand, digital marketing, studio, sales and corporate communications teams to define current and future needs, build the technical roadmap that supports Hasbro's brand blueprint. Lead the combined 50 plus Hasbro staff and managed service relationship, leveraging agile methodologies for both SaaS and internally built solutions hosted in the cloud and on premise. Organization includes, front and back end development, scrum masters, digital producers/project management, digital compliance, QA and content specialists. Deb Ricci is a Director at Carousel, and her career spans expertise from Avaya, Lucent, AT&Tand Verizon. Her roles have varied over the years, yet mainly the focus has been on customerexperience and employee development. Preparing Carousel employees for cultural changes within our environment, Workforce readiness and acceptance, and provide training on soft skills. 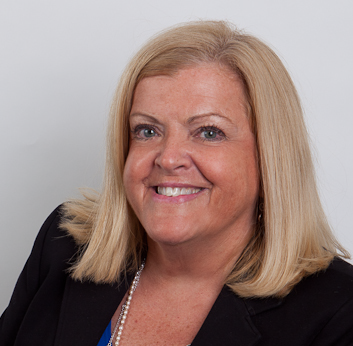 Kathleen Malin is an experienced Vice President Technology Operations with a demonstrated history of working in the philanthropy industry. Skilled in Event Planning, Organizational Development, Higher Education, Community Outreach, and Editing. Strong operations professional with a Master of Business Administration (MBA) focused in Strategic Leadership from New England College. Kimberly Kowal Arcand is the Visualization Lead for NASA’s Chandra X-ray Observatory, which has its headquarters at the Smithsonian Astrophysical Observatory in Cambridge, Massachusetts. Arcand is an award-winning producer and director. She is a leading expert in studying the perception and comprehension of high-energy data visualization across the novice-expert spectrum. As a science data “story teller” she combines her background in molecular biology and computer science with her current work in the fields of astronomy and physics. 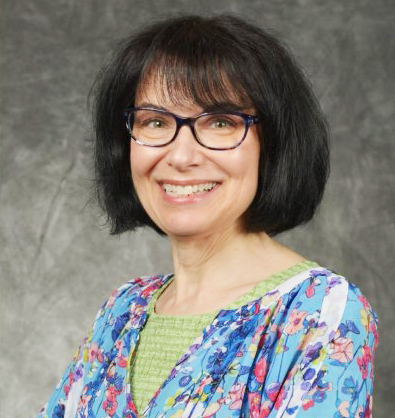 Carol believes that STEAM is exciting, thought provoking, challenging, and fun – most of all she believes STEAM should be accessible to everyone.